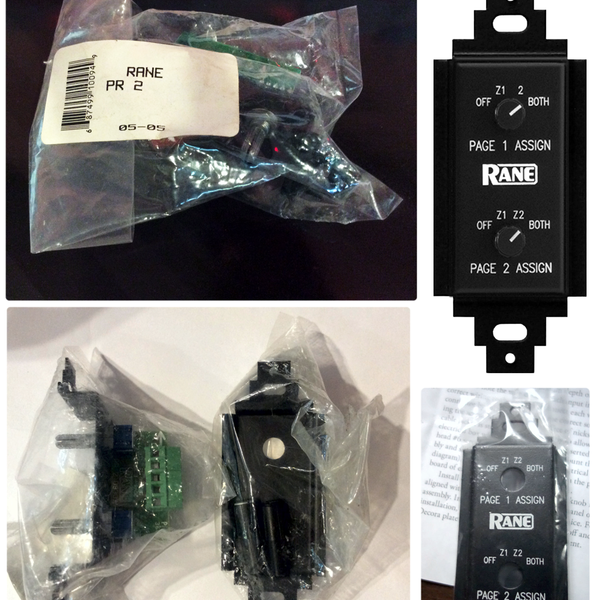 The PR 2 is a 5-wire remote with 2 bits to select Page 1 Assign, one wire for shield/ground and 2 bits for Page 2 Assign. Selector logic is active low BCD with pull-up provided in the CP 64S. Control may be a simple switch closure to ground or 5 volt TTL. 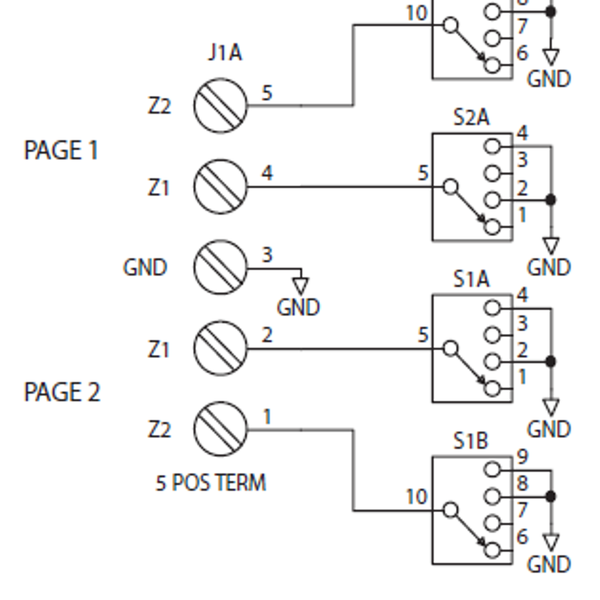 Page 1 and Page 2 bits may be paralleled so that one switch controls both Page Assigns. Remote control is initiated by setting the front panel Paging Zone Assign selector to RMT. •	Mounts in standard electrical box covered with any Decora plate. with a minimum depth of 2.25" (5.5 cm).